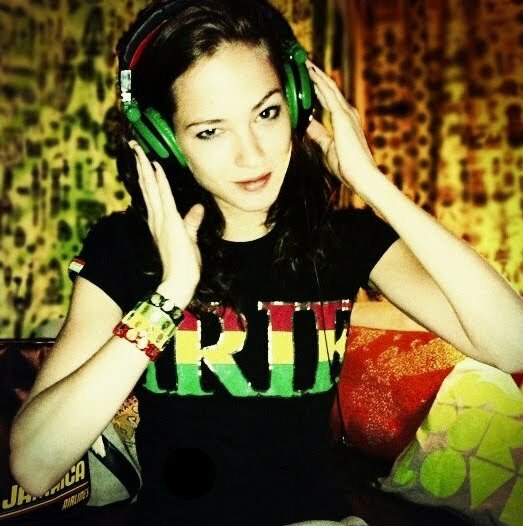 Tuesday (May 17th) Leah will announce the winners of the Irie Remix Contest on Facebook and Twitter. One track will be featured on her forthcoming album. Five tracks will be released by Dubbhism (netlabel style). Five remixers win a shirt, 100% cotton style ~ sponsored by Ragga Wear. More numbers: 45 tracks were submitted to the Irie Remix Contest Group on Soundcloud. 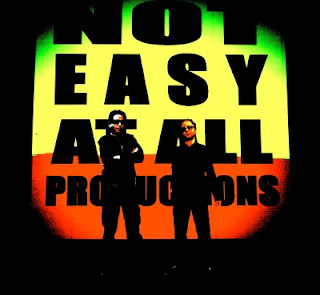 The 3 judges (Leah and M&M of Not Easy At All Productions) listened for more than 24 hours. They had 1 disagreement but in the end the vote was unanimous. And the winner is... Speakah Productions! !